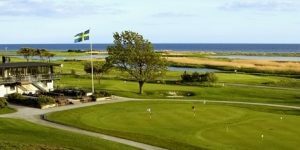 The Skåne and Halland regions in Sweden are a golfing haven! The mild climate in Malmo means that most courses are open all year, many with the regular greens used throughout the winter. 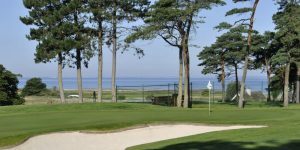 There are 70 courses in the region including Barseback, Falsterbo and Ljunghusens that are renowned for high standards and service along with Halmstad and Varbergs in Halland to provide an unforgettable golfing experience. 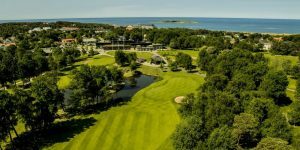 In the most recent ranking in the Swedish edition of Golf Digest, five of these courses are among the top ten. 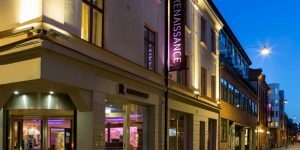 Many golf courses have long been established around the eastern coast of Sweden, with a number of the most popular being extremely close to the city of Stockholm. 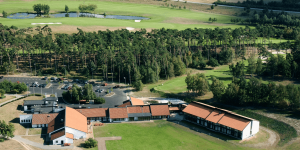 Famed for its championship tournaments which have attracted many notable golfers over the years, the Kungsängen Golfklubb is especially notable and just a short drive from central Stockholm, being home to two separate 18-hole courses (Kings and Queens). 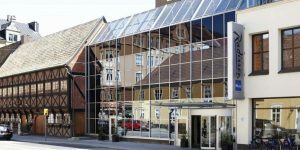 Both the European Seniors Tour and the European Tour’s Scandinavian Masters have been hosted here in recent years. 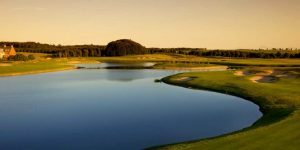 Other golf courses near to Stockholm include Royal Drottningholm Golfklubb, which enjoys an especially scenic setting next to Malaren Lake and Drottningholm Castle, the official residence of Sweden’s royal family. 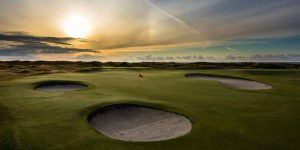 Colin Montgomerie, Annika Sörenstam and many other big names have all played golf here – why not add yourself to the list?